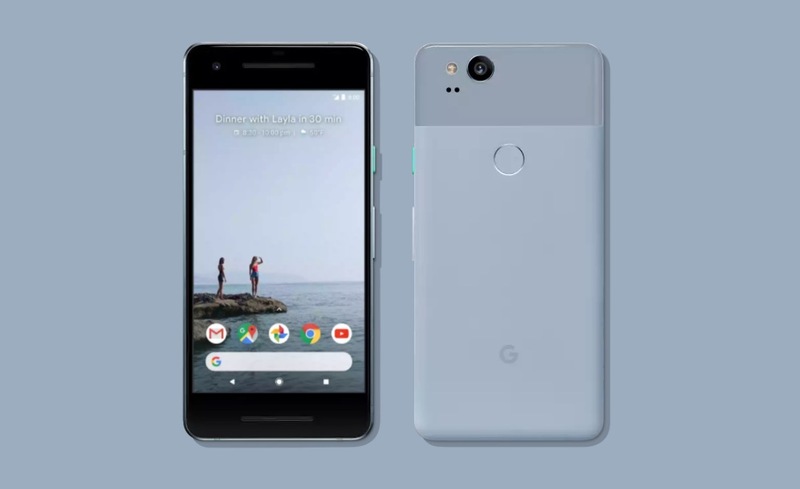 According to the Google Store listing for the Pixel 2 and Pixel 2 XL, Google plans to provide “3 years of OS and security updates” to each device. That’s noteworthy because 3 years worth of OS updates would be an extra year compared to the original Pixel and Pixel XL. You can see the mention from the specs portion of the Pixel 2 listing below that talks about the full 3 years worth of both types of updates. It’s somewhat confusing in that it references a Google Support site for additional details, except the support site there hasn’t been updated with the Pixel 2 and Pixel 2 XL yet. For now, unless Google tells us something else, we’ll just have to take this page for exactly what it says and it says to expect OS and security updates for a full 3 years. The current timeline for Pixel updates is “Android version updates for at least 2 years from when the device first became available on the Google Store.” Google says that “after 2 years, [they] can’t guarantee more updates.” So, 3 years worth is something! A bonus! We’ll let you know if something changes.